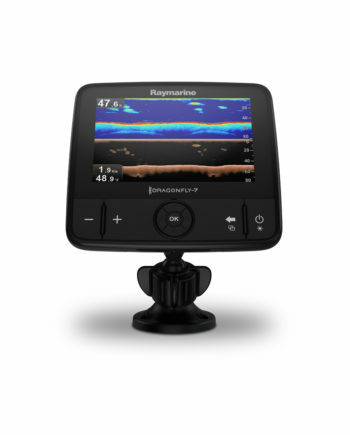 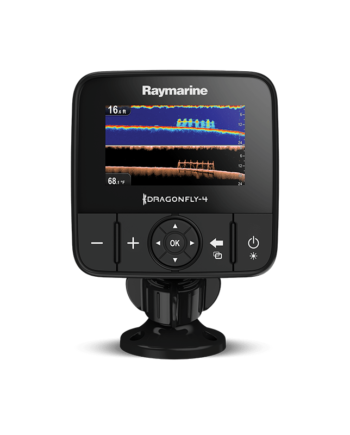 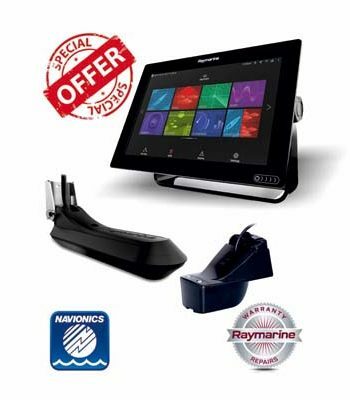 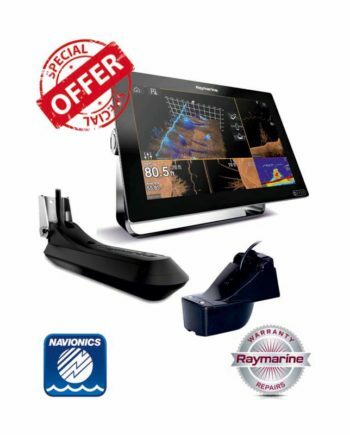 Damianou Marine Electronics Ltd is able to supply marine electronics for yachting, boating and fishing. 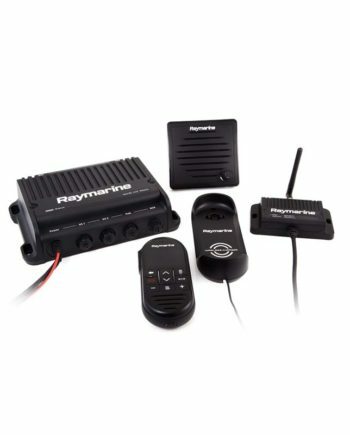 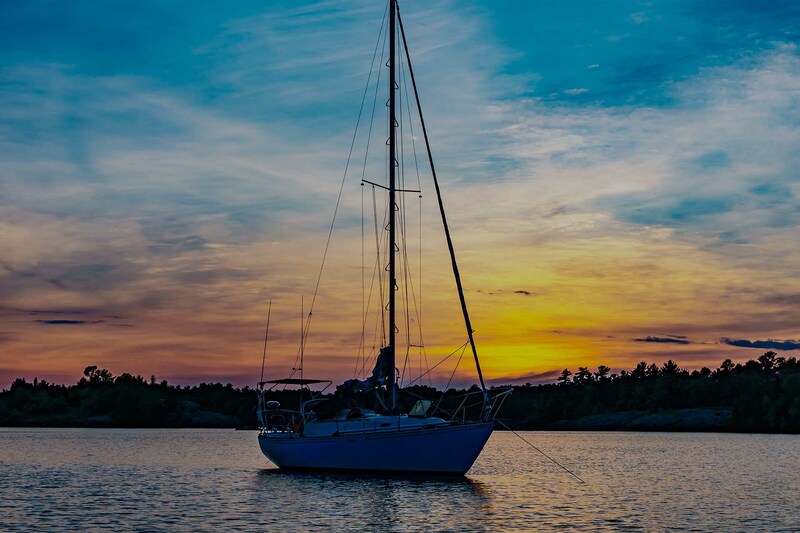 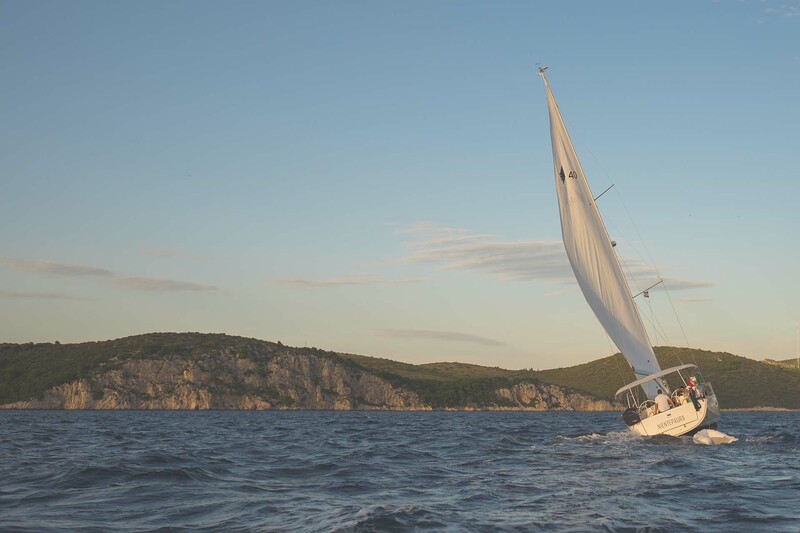 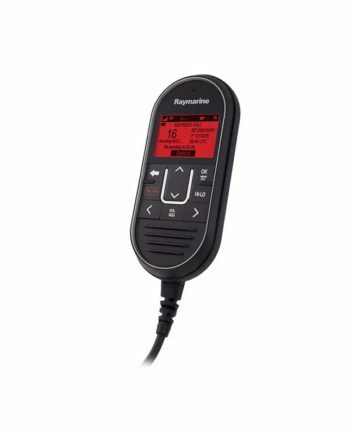 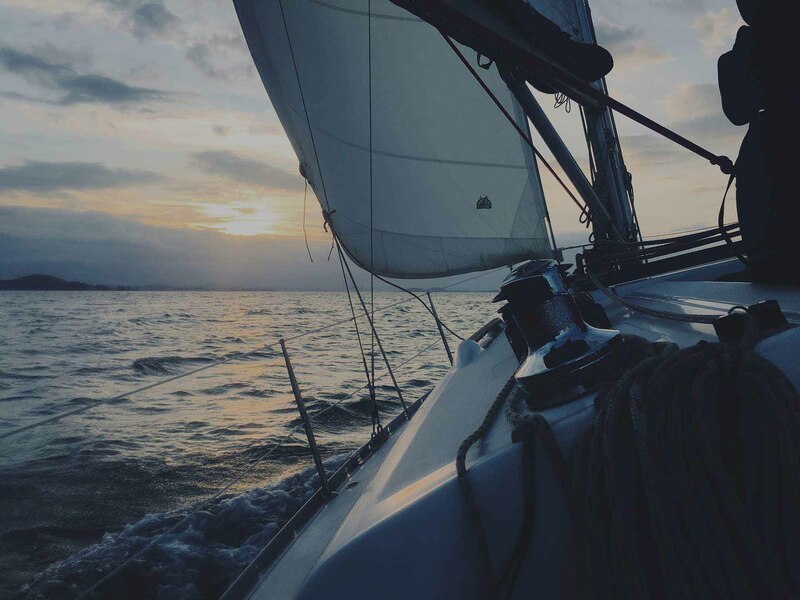 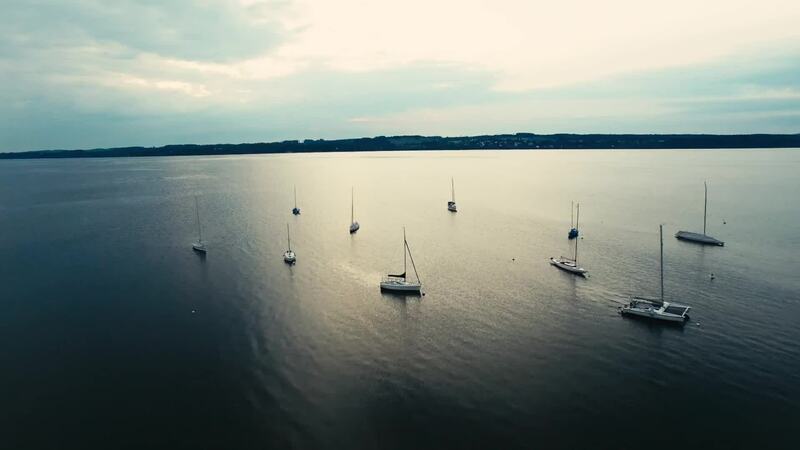 We offer communication, safety, navigation and entertainment electronics for your boat. 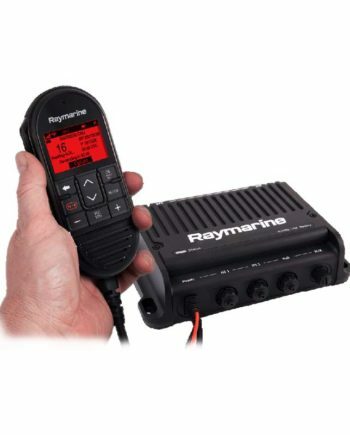 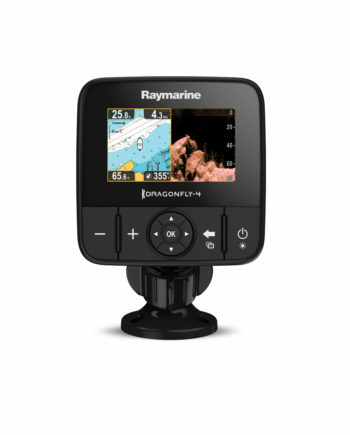 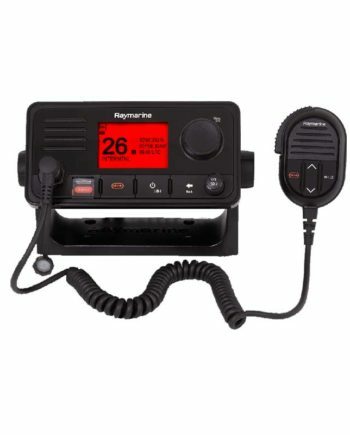 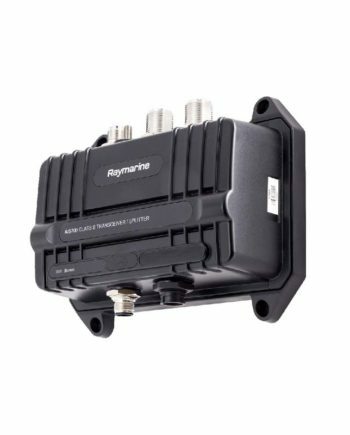 You can choose between among our wide selection of antennas, stereos, VHF radios, fish finders, marine GPS, and other electronics.